Thinking Of Selling Your Lufkin Area House Yourself Or Going With A Limited Service Agent? Even in a seller’s market like Lufkin, it’s smart to look at your options and see what will actually help you best reach your goals with the sale of your Lufkin house. It’s important to know your options when selling a house. Dive in and learn the differences when you hire Benitez Real Estate, LLC, sell yourself, or a cut-rate limited service agent. Legal / Contract / Advice: 100% included. We handle all of the contracts, documents, setting up escrow and closing, and more! We worry about the details so you can relax. You are responsible for all contracts, escrow, and legal details to ensure the closing happens correctly and legally. Not always included, when it is it may be limited. Ask the agent what they include and will not include. At the end of the day we always advise our clients to put a value to your time and energy that it will take to sell a local Lufkin, Texas house yourself. If it takes you 30 hours of your time (at minimum) and you value your time, that alone is thousands of dollars in real value, not to mention the lost time. Add up the research showing how a full service agent who is experienced in local Lufkin real estate can help sell your house on average 20 days faster and for 13% more, and that’s why 89% of home sellers work with a local real estate broker like Benitez Real Estate, LLC to help you sell your home. Ready to get started? Give us a call at (936) 676-3516 or connect with us on our Contact Page. When selling your Lufkin Texas house, make your decision on what’s right for you based on these 3 important factors. The true costs: Often times people look at the commissions for an agent as a necessary evil to sell your home. But, when you partner with the right Lufkin real estate agents, that agent is the expert in your corner to protect your best interests. If a property takes longer to sell, a buyer backs out, you misstep because of a mistake in the contract that could cost you money, paying buyers agent commissions… all of those things add up to the true cost of selling your house. Your time commitment: Do you want to be (and have the time to be) heavily involved in all aspects of selling the house? From marketing, to taking calls from buyers, to showing the house, doing your own open house, putting signs outside, to setting up escrow, and more? All so you can save 2 or 3% on the sale. Just calculate what your time and energy is worth and where you should best focus your time. If you’d rather not hassle with the details of your house sale, work with a trusted agent like Benitez Real Estate, LLC. 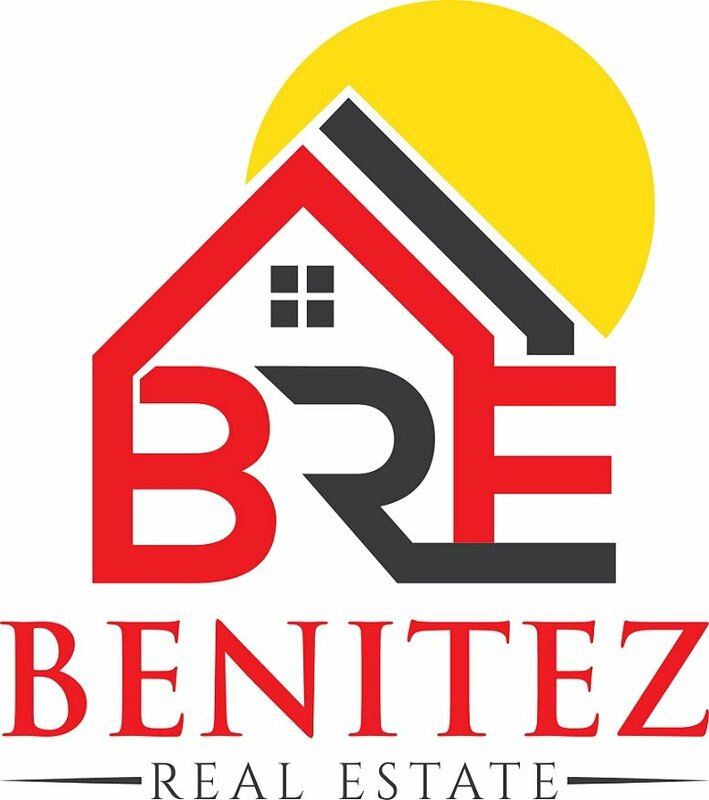 Ready To Get The Process Started With Benitez Real Estate, LLC? Give Us A Call At (936) 676-3516 Or Get A FREE Home Valuation Report!